Traci captured the 1st Masters at 2016 Steamtown Marathon! 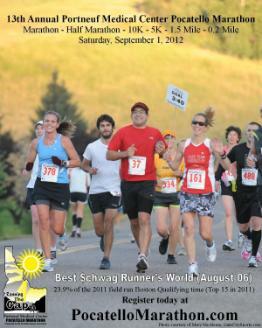 Pacer Traci set a WORLD RECORD and the American Record at the 48 hr run of 242.09 miles! 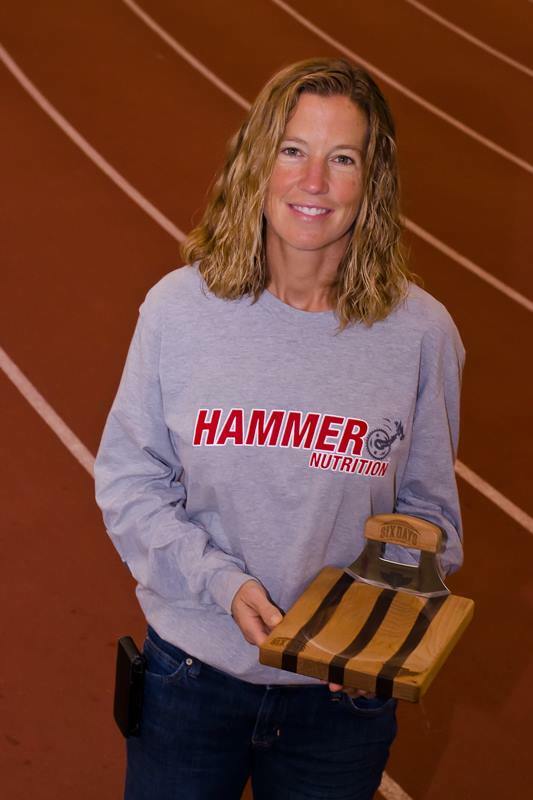 Pacer Traci finished 4th in the 2013 World Championship 24 Hour Run. Both the Men's and Women's teams took 1st place! Pacer Traci leading the 3:40 group at the 2011 Pocatello Marathon. She finished in 3:39:31. 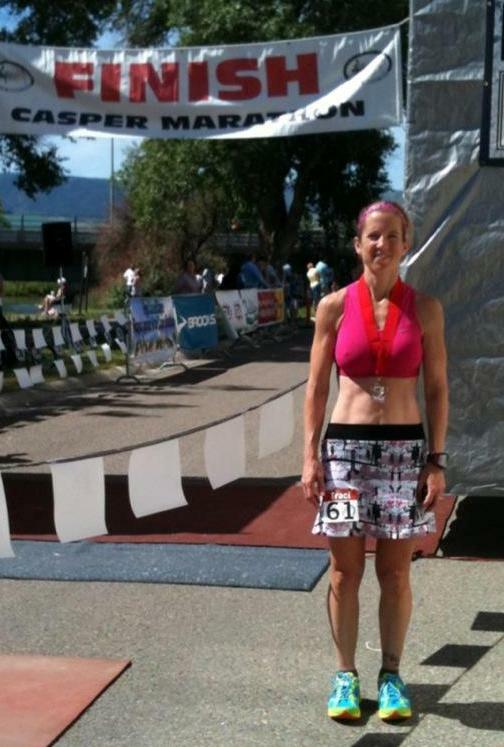 Traci won the 2012 Casper Marathon! 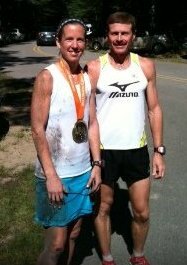 Pacer Traci won the 2011 B&A Trail Marathon! Pacer Traci won the 2010 Flying Monkey Marathon! 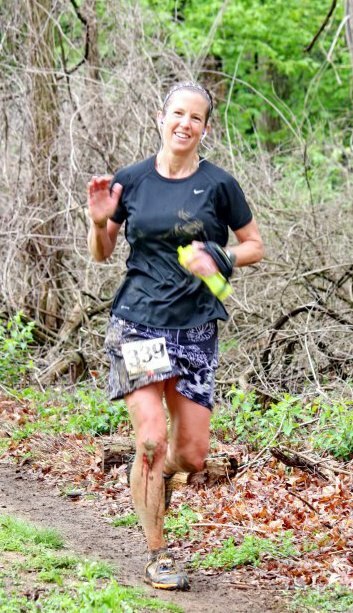 Read about Pacer Traci in the March 2015 edition of Runners World! 80+ marathons and ultras. Traci was added to the the USA National 24 hour team in 2013! Anything with a good beat or uplifting music-I have a running playlist for marathons. Pasta before, Apple Cinnamon Carb Boom during the race, Burgers and ice cream afterwards. I met a woman the night before the Texas Marathon. We had great conversation about marathons and our goals. I told her I’d always wanted to break 3:30. The next day during the loop course, we cheered for each other as we’d pass by. As, I got closer to the end, she said “you’re doing awesome, you’re going to make it”, and later “you’ve got it!” (I was a mile from the finish). I was so touched by her caring and cheering for me! I have since found her and we keep in touch. I PR’d that day by 5 minutes, broke 3:30 for the first time, and made a hopefully lifetime friend! I just helped one of my best friends qualify for Boston! A runner should run in my pace group to have fun and achieve their race goals (whether they are finishing their first marathon, getting a PR, or trying to qualify for Boston). Enjoy the marathon, try to look at your surroundings. It’s easy to get focused on the course and miss the scenery the race has to offer! I want to thank my husband and kids for being supportive of my marathon passion! I help young children with disabilities and their families.